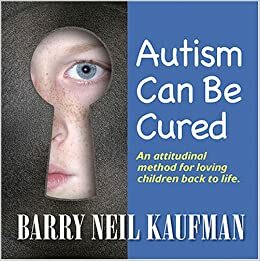 In the current state of science, we can not cure autism. However, a lot of progress can be achieved thanks to early support and specifically adapted management of the "socio-educational and Structured Teaching" type, whatever the age and level of the person. At any age, anyone with autism can learn but will never learn in the same way as ordinary people. This is why the learning method must be adapted to each person. Since the level of understanding the pace of learning and individual needs varies considerably, learning strategies must adapt to each person. In addition, talents and skills must be considered. The person must be able to understand what is expected of them which, given the difficulties of communication and information processing, requires a good training on the part of the professionals. 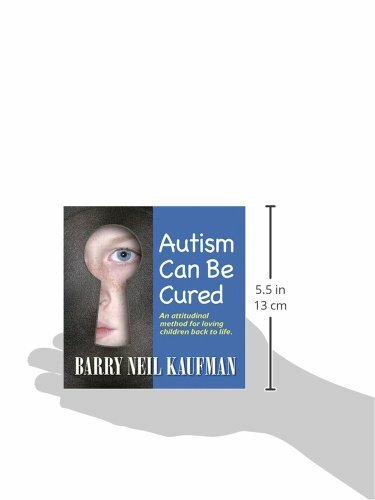 To date, there is no cure for autism. However, frequent manifestations accompanying autism (sleep disorders, severe behavioral disorders) can, in some cases, be mitigated through the use of drugs. 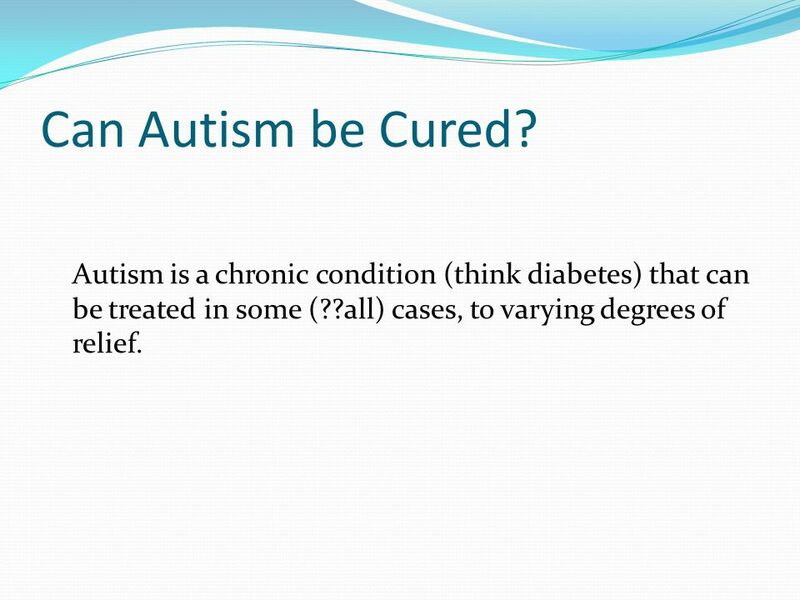 While it is true that we can not cure autism, it is wrong to claim that people with autism can not evolve favorably. Even if the person remains autistic, his or her disability situation can be significantly reduced by an adequate educational environment. The use of drugs should never supplant educational measures. Autistic people do not learn spontaneously. All notions must be trained and repeated. People with autism need to be helped in their learning.